A new gold rush is taking place in California, more than a century and a half after the famous 1849 bonanza. But this time it’s liquid gold—drinkable and delicious. 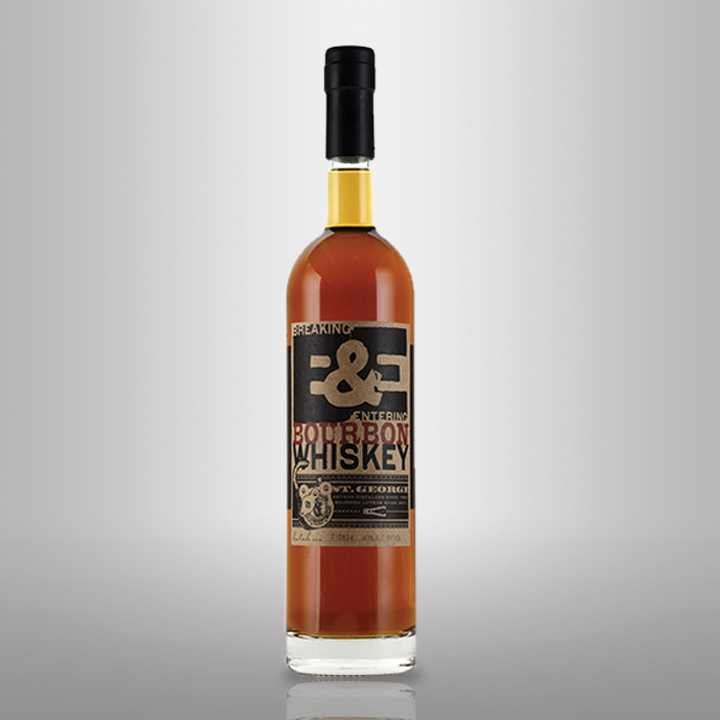 As all bourbon lovers know, the strictly American whiskey can be made anywhere in the U.S. Though the vast majority of it comes from the South—Kentucky, primarily—bourbon from the Northeast and Midwest are often adored. The West Coast, on the other hand, is not as traditionally celebrated for its bourbon-making, even though distillers in Washington, Oregon and California produce whiskey that could rival that of the other 47 states. J.P. Trodden takes its West Coast heritage seriously. 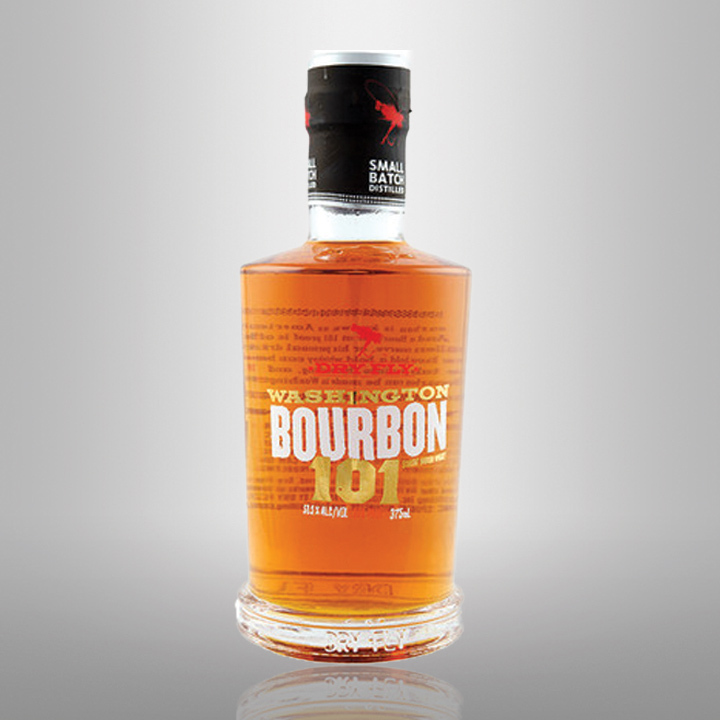 The grains it uses to make its whiskey are grown in Washington. Hell, even the distillery’s copper pot still is made in Oregon. Plus, the distillery only produces bourbon, so you know the commitment is true. 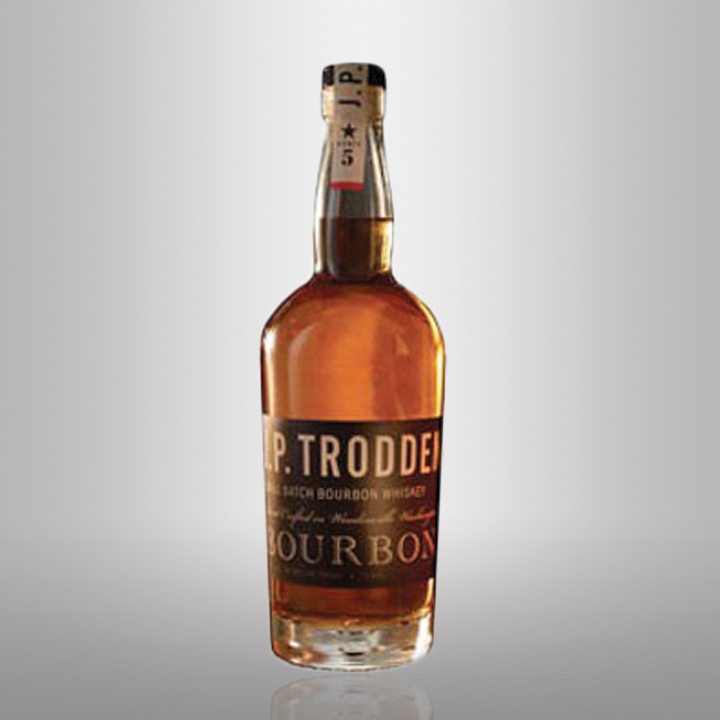 Though the price tag is bit heftier than most Kentucky bourbons, Trodden is worth checking out for its spicy kick. Located just across the state from J.P. Trodden, Dry Fly Distillery makes a noticeably more potent whiskey, clocking in at 101 proof. Though strong, the bourbon is complex enough for either sipping alone or in cocktails. Though at first it doesn’t seem like there’s much difference between these two Oregonian bourbons from Portland’s Eastside Distilling (the Oregon Oaked is simply aged for 60 days longer in a heavily-charred oak barrel), the distinction is apparent in each whiskey’s flavor. 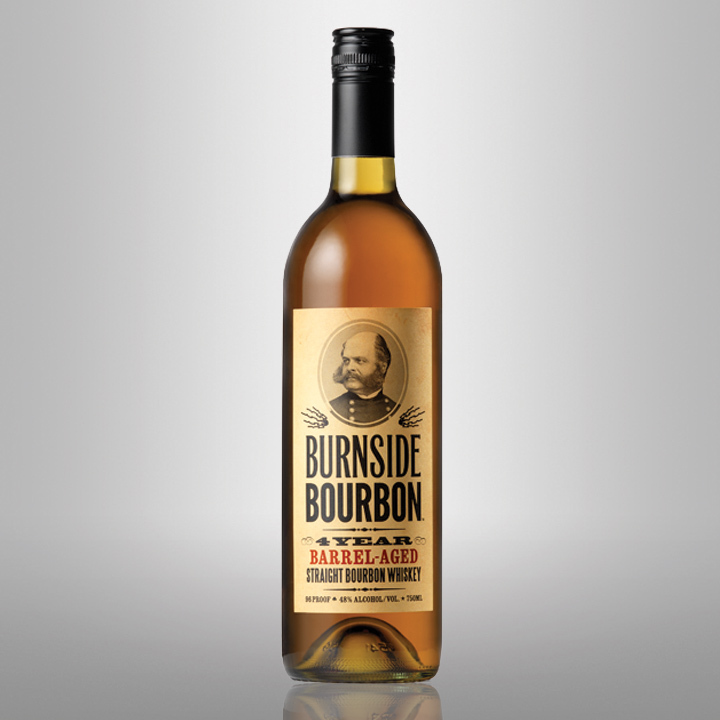 Both are sippable and mix well in cocktails, but there’s a touch more complexity to the Oregon Oaked bottling. Must be that special Oregon oak. There’s nothing more Western than enjoying a nice glass of whiskey near a campfire, and this husky bourbon would be the star of that scenario. The bourbon is named for the distillery owner’s brother, both of whom, he says, are “proud and lively, yet undeniably smooth.” Does that remind you of anyone? 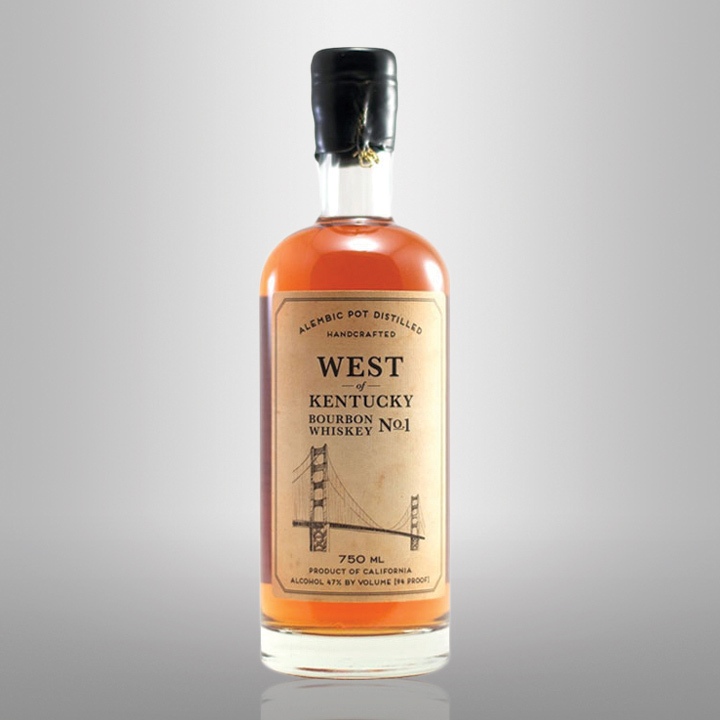 No offense to Sonoma County Distilling Co., but we’d say “West of Kentucky” is a bit of an understatement for this bourbon, which is made almost all the way across the country. Though it hails from an area known for wine, the somewhat hard-to-find bottling is a fine example of the liquid gold the West offers. While St. George doesn’t actually make the bourbon at its distillery in Alameda, California (it’s sourced from Kentucky), that Bay Area location is where the final blending happens. 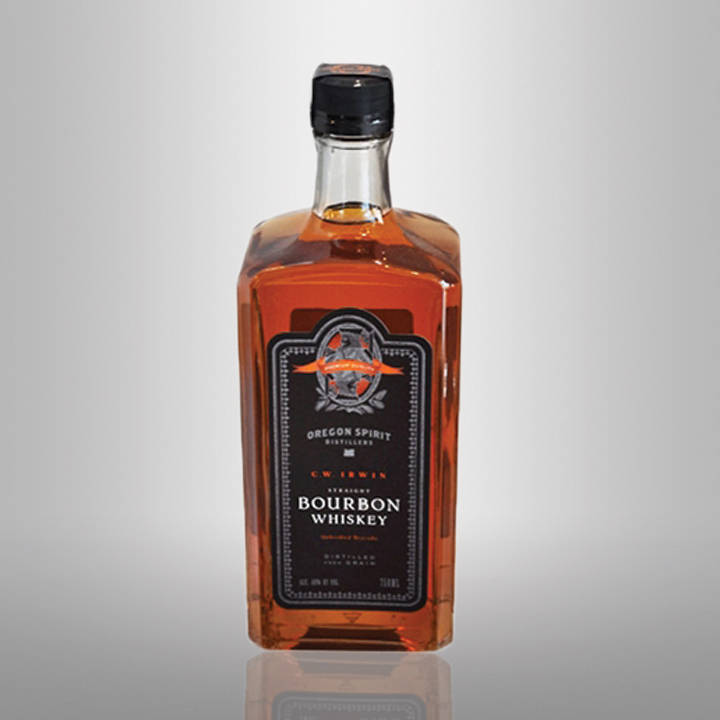 And it’s that blending that gives this Golden State bourbon its silky, lush flavor.